Please check back frequently for additional training opportunities. Registration Fee: Registration fee will be $15.00 per hour of training unless otherwise noted. Lunch: On your own—not included in training hours. Payment: Payment must be received no later than two weeks before the training date in order to ensure adequate space. Trainings will occur at Family Care for Children & Youth’s Administrative Office located at 25 Belford Blvd, in Milton, PA 17847. Please call 570-522-9790 for directions. Refund Policy: If not completely satisfied with the training provided, we will refund 50% of your registration fee. To cancel, we must be notified in writing two weeks before scheduled training for a full refund; if less than two weeks notice of cancellation is given, there will be no refund. 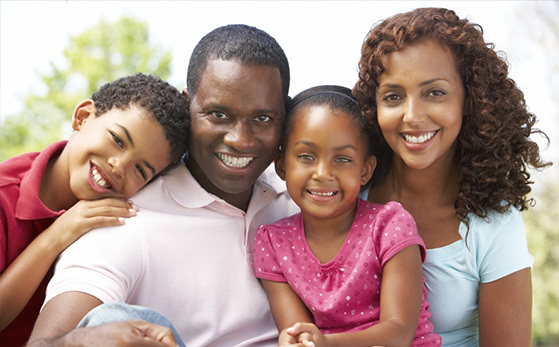 Family Care for Children & Youth, Inc., (FCCY), is a private, nonprofit, organization which offers professional training and specialized foster care Services. FCCY is constantly striving to improve the quality of services we provide to children and families. Our agency offers useful, meaningful training material to assist with the day-to-day work we do. Many of the training topics are required trainings by the National Council on Accreditation. FCCY offers its training sessions to outside agency personnel in an attempt to network and share knowledge and experience. Please come so we can learn together!